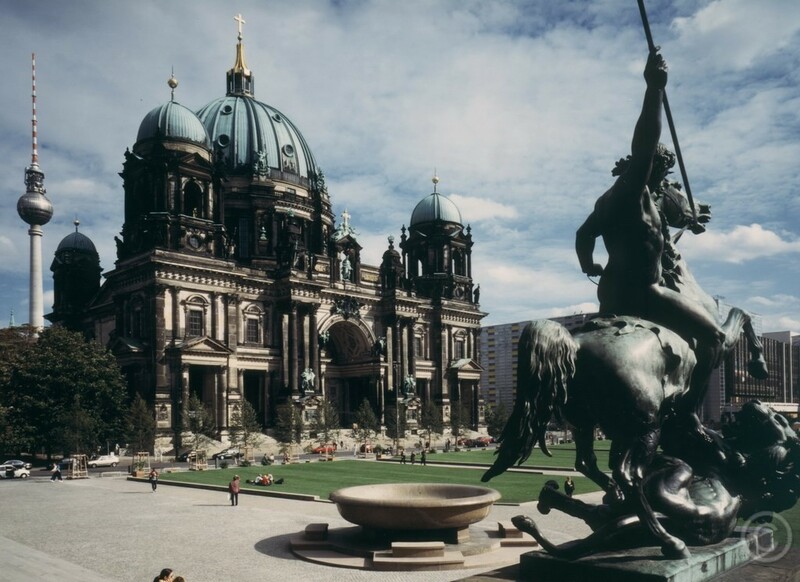 Discover with us Berlin´s past, present and future on a guided sightseeing walking tour "The Historic Berlin". 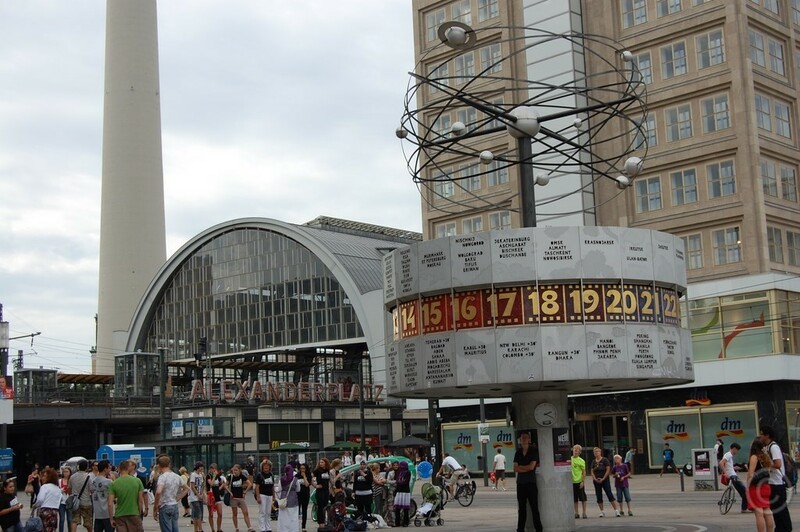 Start / Meeting point: World Time Clock at Alexanderplatz. 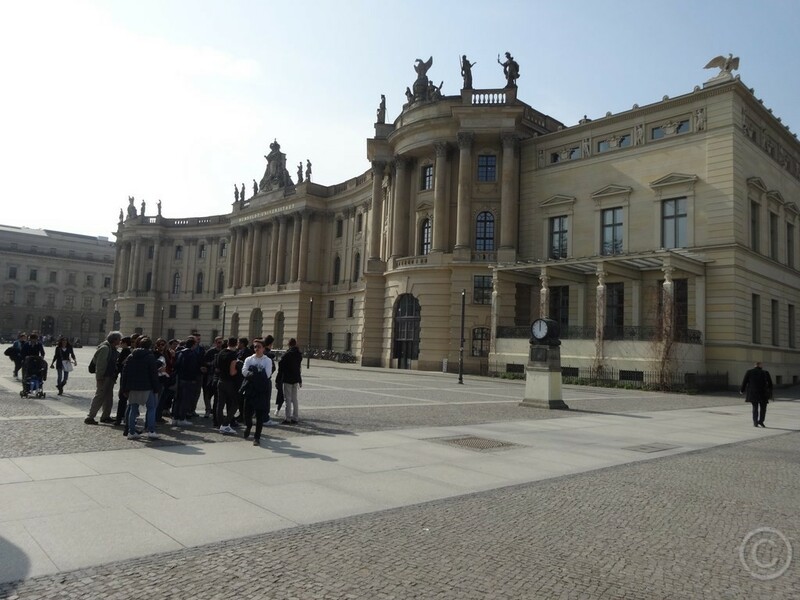 This walking tour is perfect for small groups up to about 25 - 30 persons. 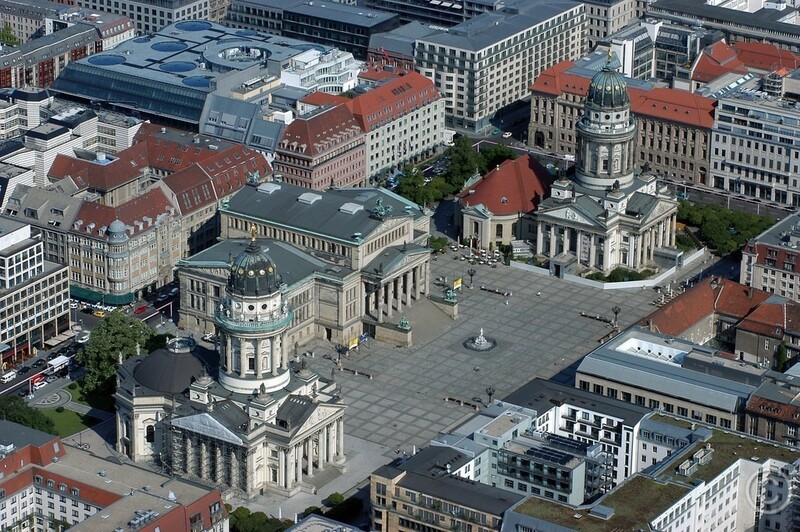 Virtual walking tour through Berlin´s historical center. Starting point city tour in the historical center of Berlin: World time clock at Alexanderplatz. S-U-Bahnhof Alexanderplatz or alternatively on Pariser Platz, exit S-U Station Brandenburg Gate. Walking Tour The New Berlin. 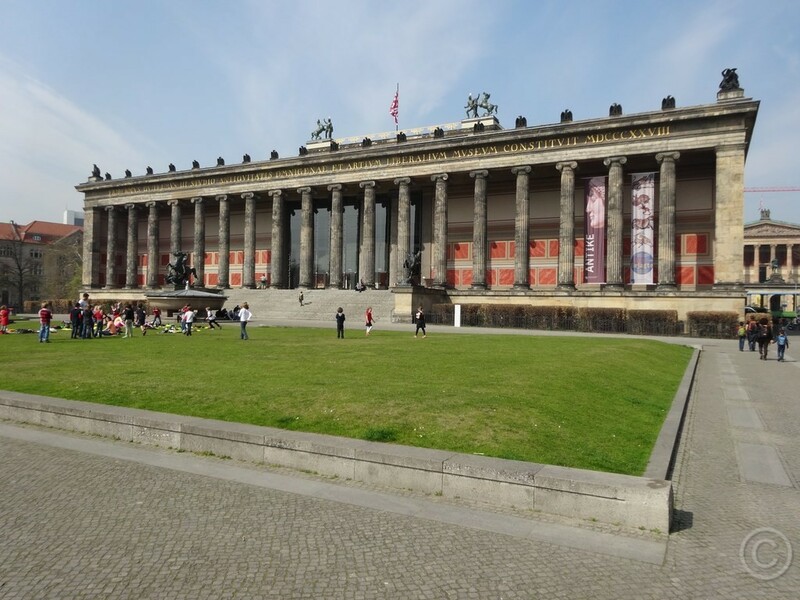 In 2 hours from Brandenburg Gate to Reichstag Parliament building and governmental quarters to the "Holocaust Memorial" and buiness center Potsdamer Platz.